On this episode of Kenny’s 2 Pennies, your host goes through hot topics such as the Buffalo Bills painful weekend, Jim Furyk, Phil Mickelson’s loss at Ryder Cup and much much more! 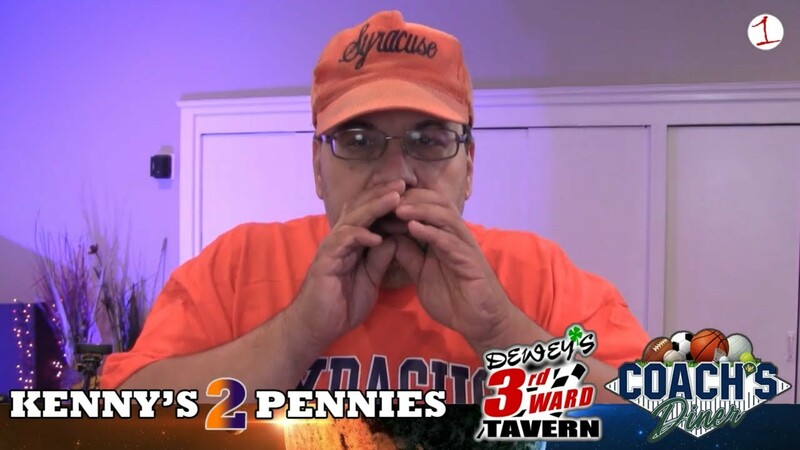 On this episode of Kenny’s 2 Pennies, your host blasts the Buffalo Bills painful weekend. Also, comments on Syracuse football and Jim Furyk and Phil Mickelson are put on notice after the American’s embarassing loss at the Ryder Cup in Paris. Start your week with the Web Dog and review one of the busiest sports weekends of the year. Why do the Europeans dominate the United States in Ryder Cup play? Does Syracuse deserve to be ranked after dropping a close one to #2 ranked Clemson on the road? 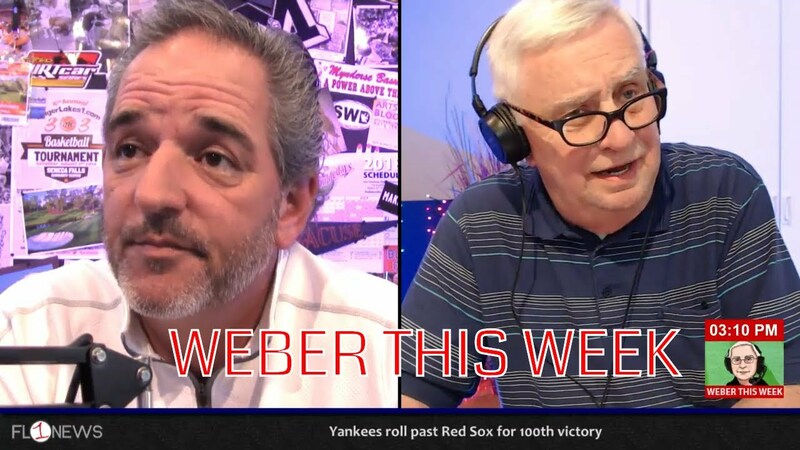 Discuss these and other topics on Monday afternoon’s edition of Weber This Week. 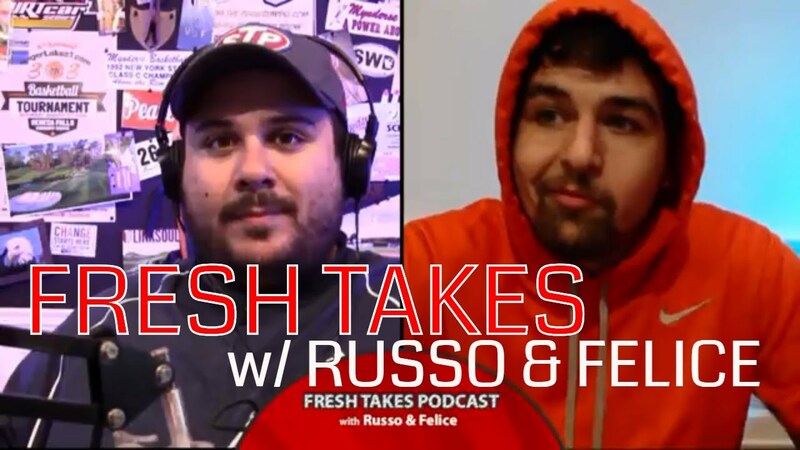 Paul Russo and Nick Felice are back in-studio on Tuesday night at 10:00 pm for another edition of the Fresh Takes Podcast. This week, the resurgent Syracuse football program. Are they for real after beating Florida State in the Dome? 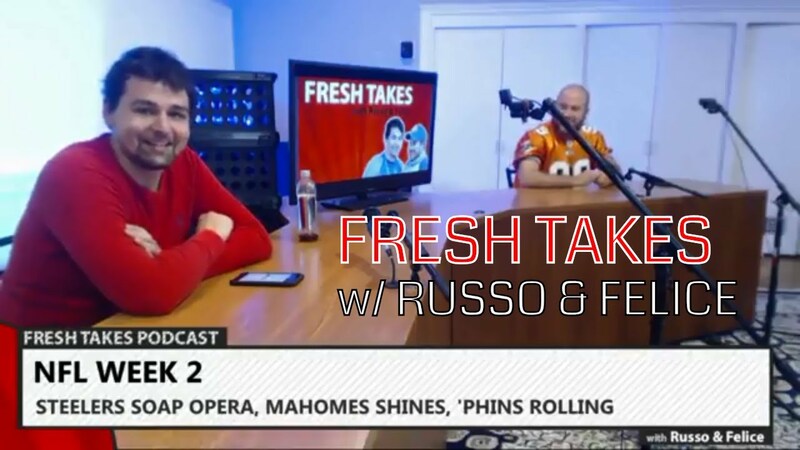 Also, Dwayne Wade’s final year, NFL Week 2 recap including Vontae Davis’ abrupt retirement, and autumn activities with summer officially coming to a close on Saturday.